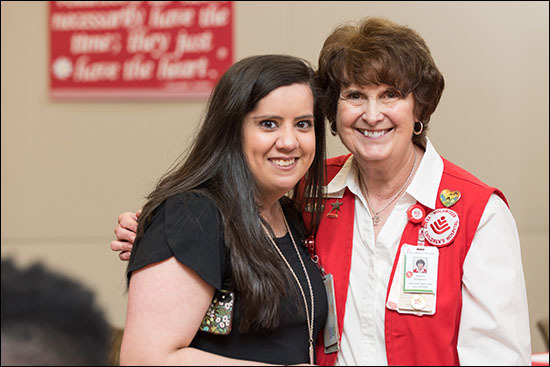 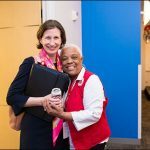 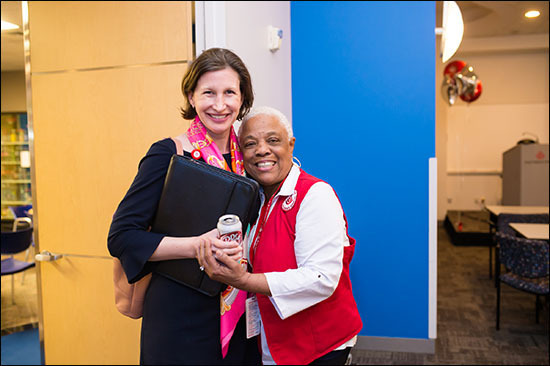 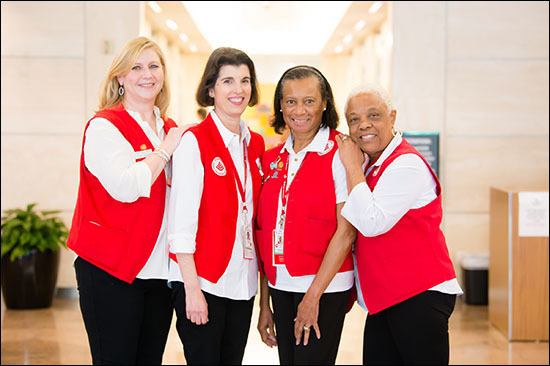 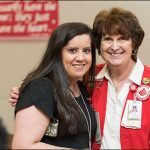 An experience Charlene James had at Texas Children’s Hospital years ago made a lasting impression, prompting the now veteran volunteer to give back to a place she has come to love. 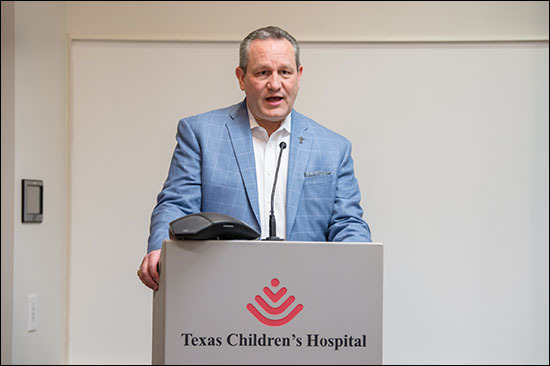 Decades ago, James’ daughter spent a month at Texas Children’s Hospital due to a case of viral meningitis. 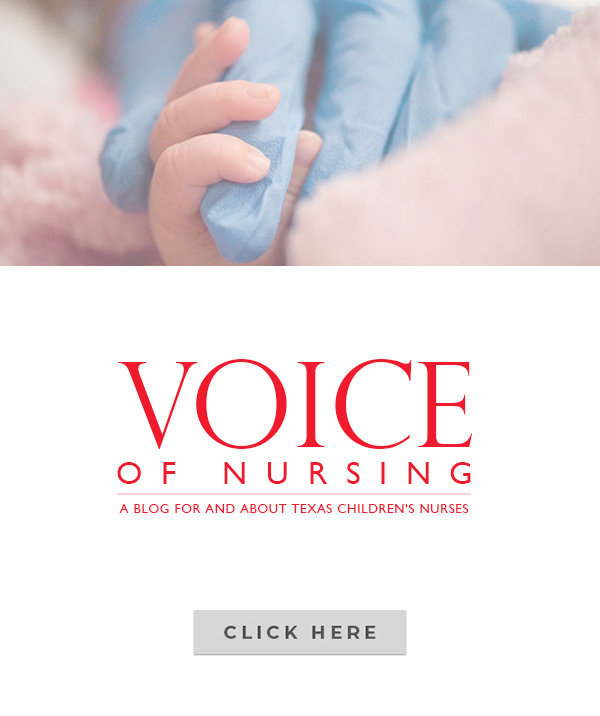 During her stay, Texas Children’s doctors, nurses and other staff and clinical personnel cared for her child just as she had hoped – with tender loving care, and for that, James is forever grateful. 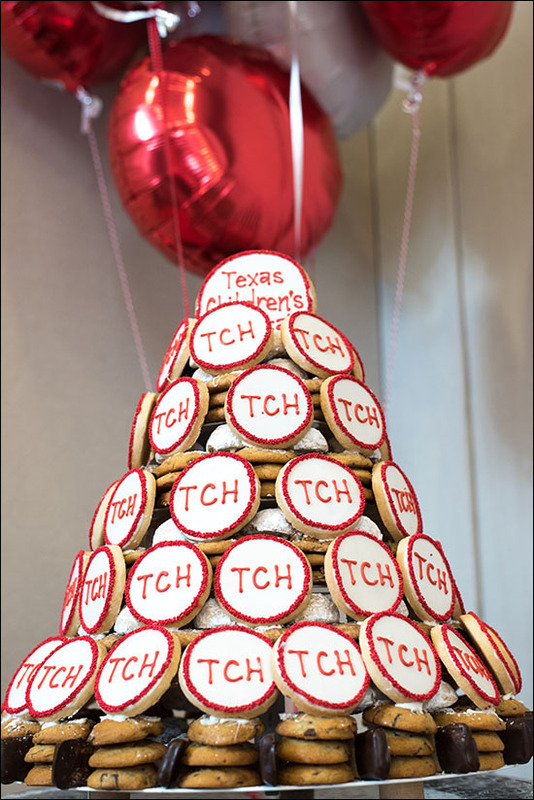 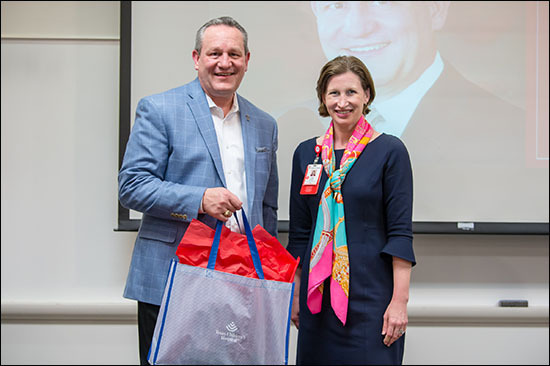 For the past 10 years, James has given her time and much of her heart to Texas Children’s Hospital, primarily holding babies in the Newborn Center and also taking on positions on The Auxiliary to Texas Children’s board, including president and currently financial officer. 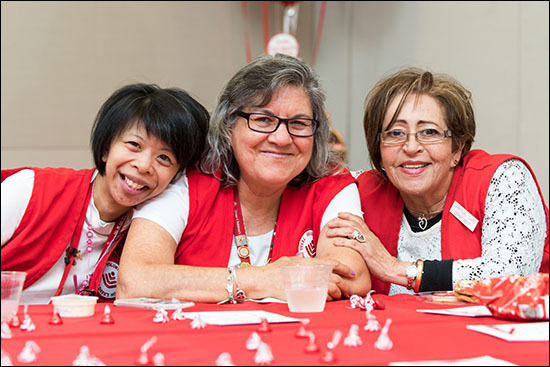 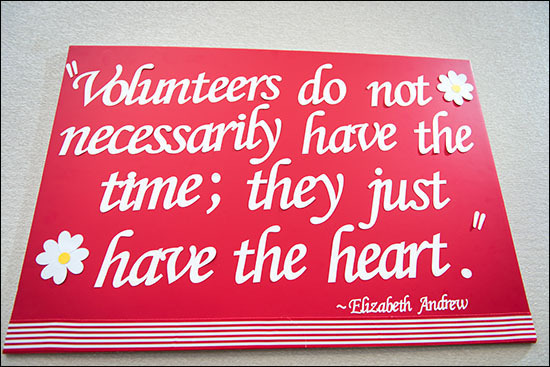 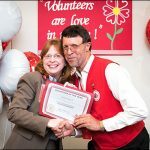 James’ service and the contributions of so many like her were celebrated last week during Volunteer Appreciation Week. 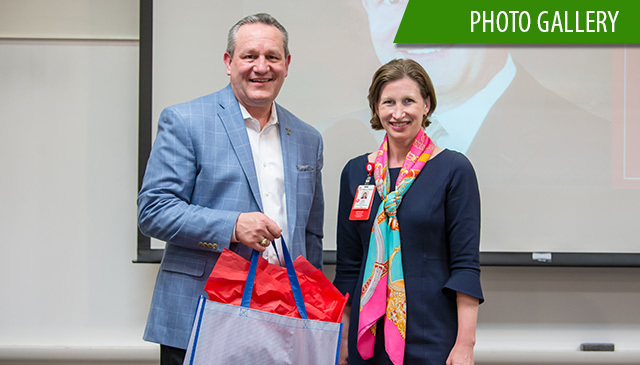 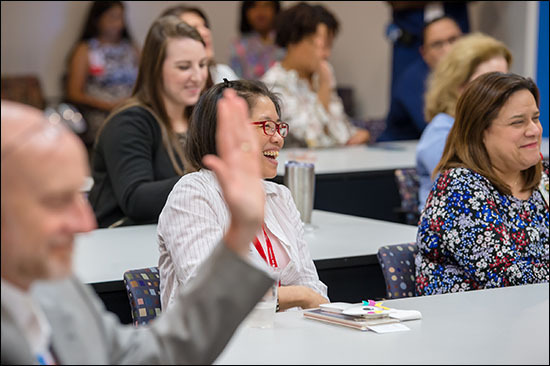 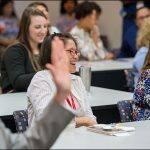 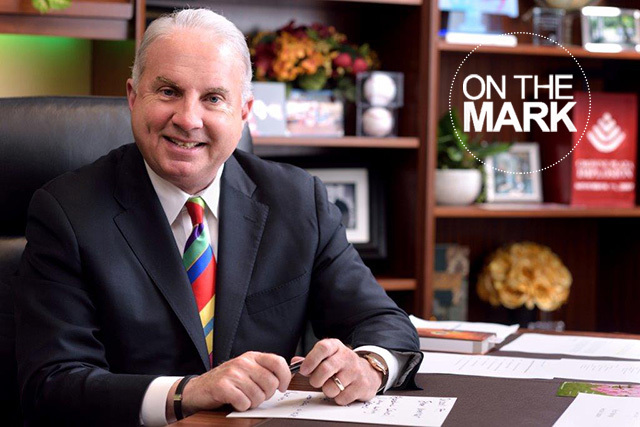 Filled with various activities, the five-day affair included a social mixer, lunch, and special presentation from Joel Cowley, President and CEO of the Houston Livestock Show & Rodeo. 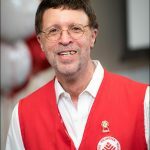 In his role, Cowley is responsible for the efforts of more than 34,000 volunteers and 120 full-time staff in conducting a 23-day event that draws nearly 34,000 livestock show entries and an annual attendance of more than 2.4 million. 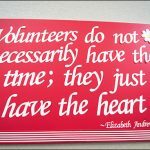 During his presentation, Cowley said he has a great appreciation for volunteers and the value they have to an organization. 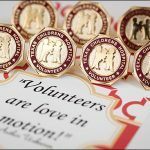 He said the number of volunteers working the Houston Livestock Show & Rodeo has doubled in the past 15 years, and that without such a dedicated volunteer force, the event wouldn’t be such a huge success. 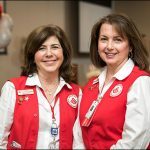 Director of Volunteer Services Paige Schulz said the more than 1,000 Texas Children’s volunteers who support patients, families and hospital staff through a number of assignments throughout the Texas Children’s system are the heart and soul of the organization and that each and every one of them are deeply appreciated. 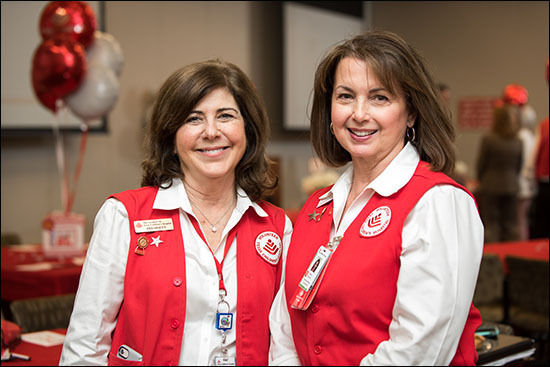 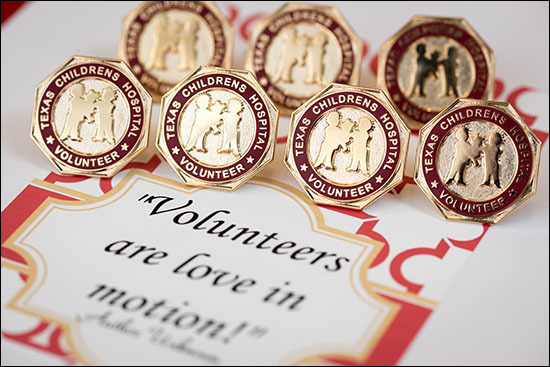 According to many volunteers, they wouldn’t be the same without Texas Children’s. 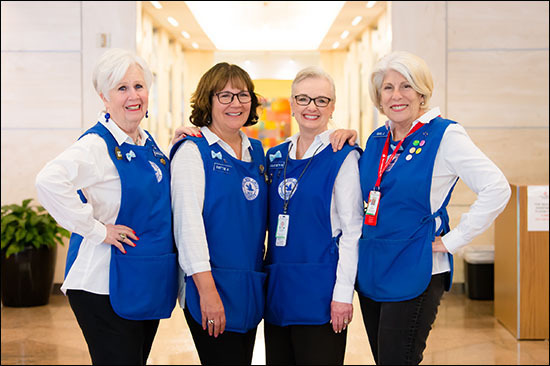 Volunteer Herb LeDee said the two days a week he spends volunteering at the front desk of the Outpatient Building in The Woodlands are some of his best. 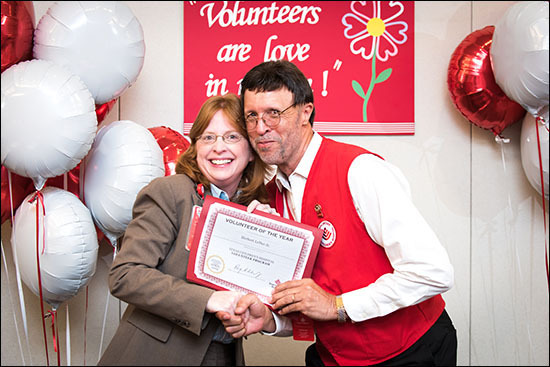 LeDee was named Volunteer of the Year during last week’s festivities. 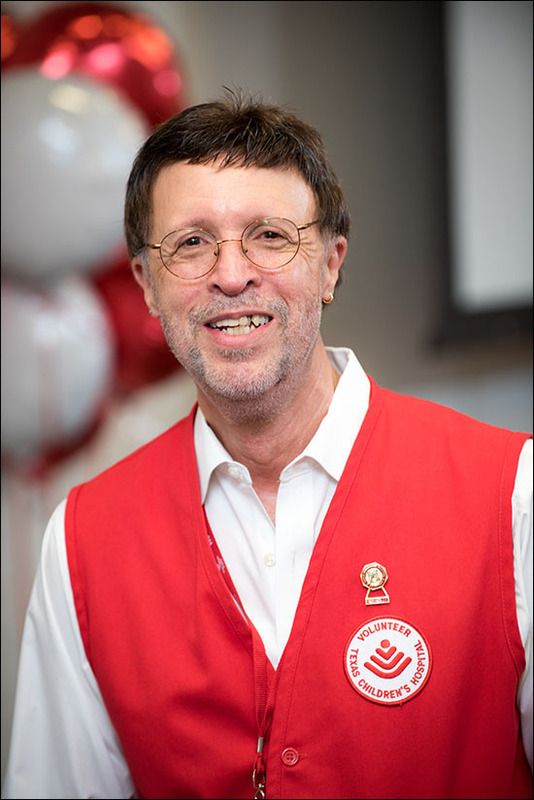 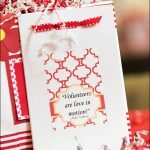 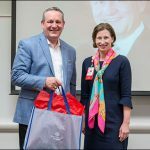 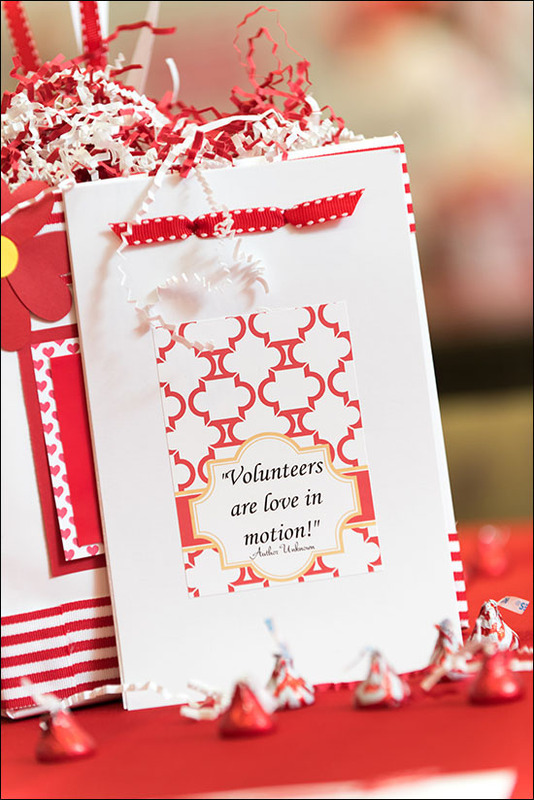 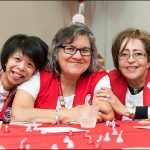 He was one of the first volunteers in The Woodlands and has the most service hours and Caught You Caring awards of any volunteer in that area. 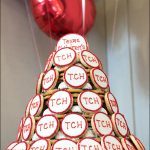 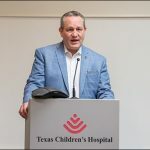 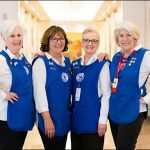 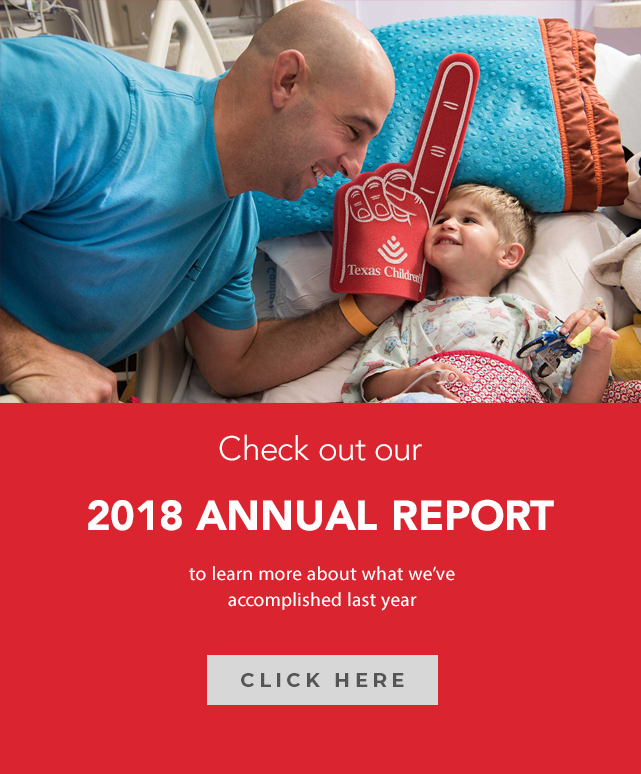 If you are anyone you know is interested in volunteering at Texas Children’s, click here for more information.